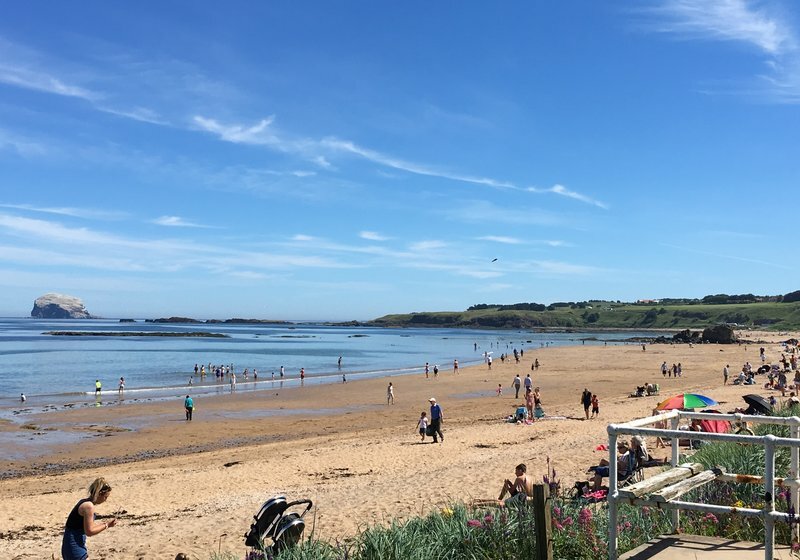 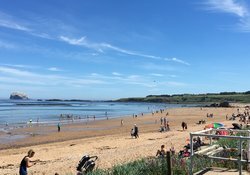 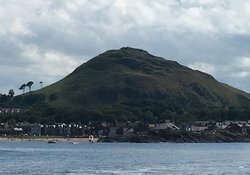 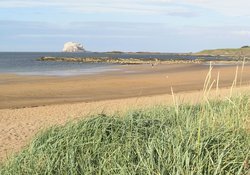 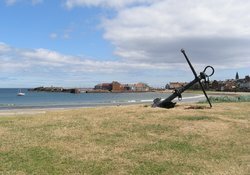 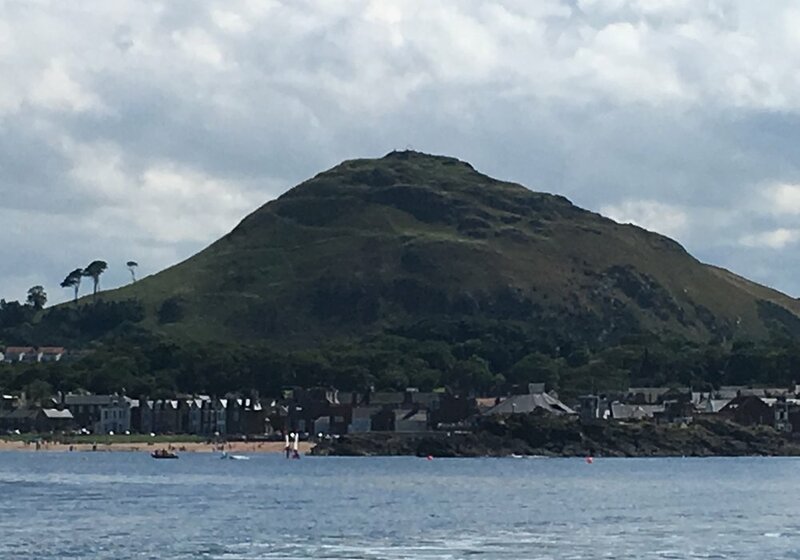 Enjoy stunning sea views from this 2 bedroom holiday apartment - A coastal chic Ground Floor flat directly opposite the East Beach in North Berwick. 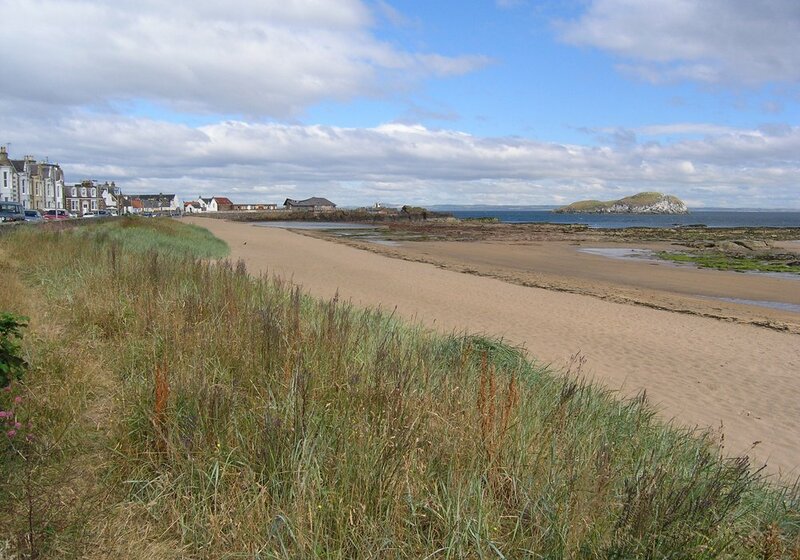 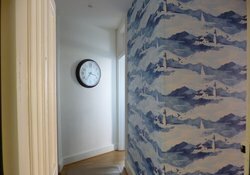 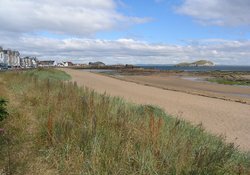 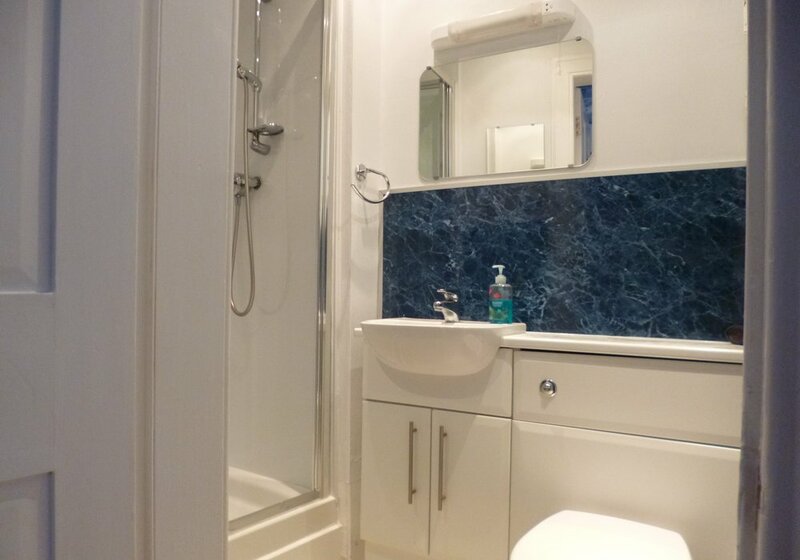 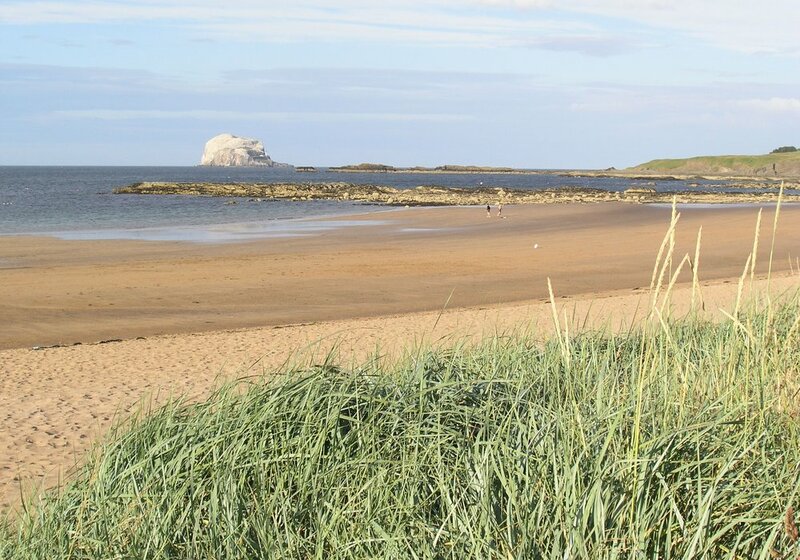 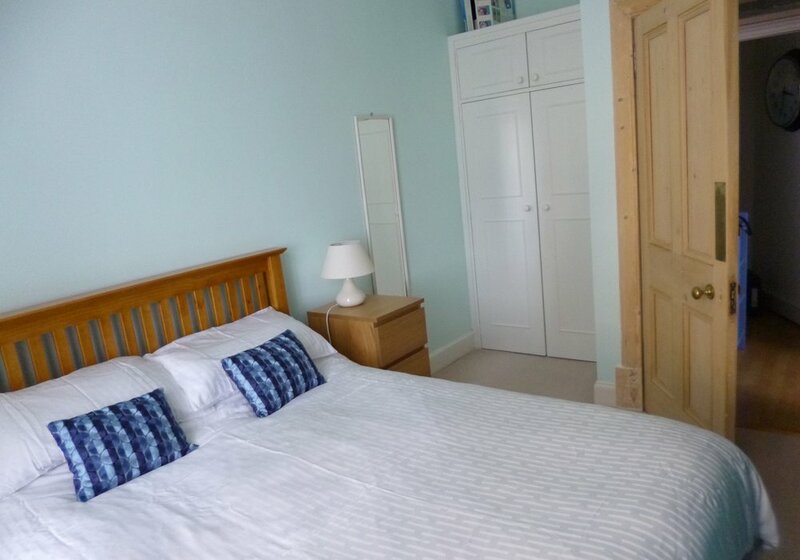 A hop, skip and a jump to the beach and a 2 minute walk to the High Street in North Berwick. Centrally located which makes this apartment the perfect choice for a beach holiday. Children's bunk bed room with full sized bunk beds. Don't need the extra beds? 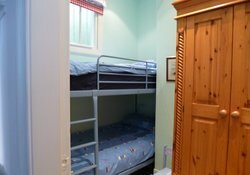 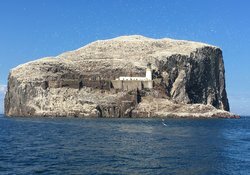 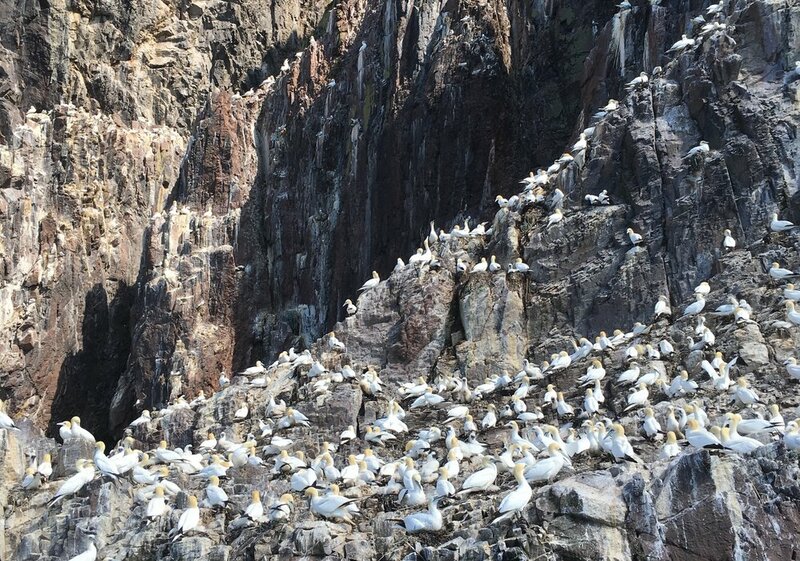 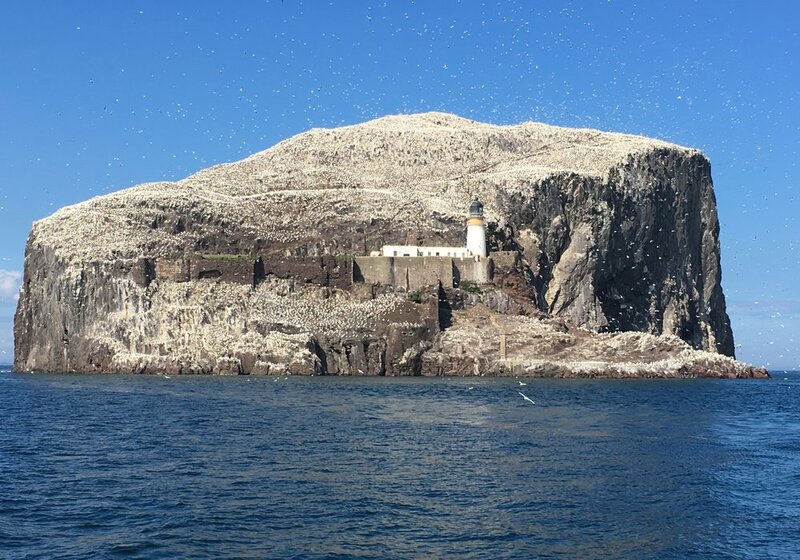 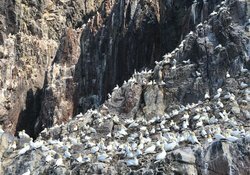 Check out "Wee Bosun's Locker", available for 1-2 Guests at reduced rates. 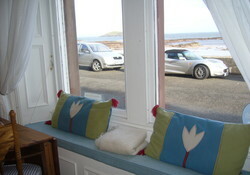 Sitting room: spacious and bright with TV and DVD. 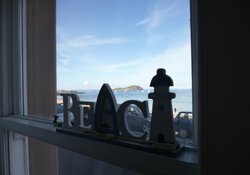 Dining table to seat four situated to enjoy the most wonderful sea views - enjoy views of the beach, Bass Rock and Craigleith Island whilst you dine. Kitchen: fully equipped with induction hob, electric oven and microwave as well as washing machine and dishwasher. Outside: Sea views to the front - the beach is just over the road. 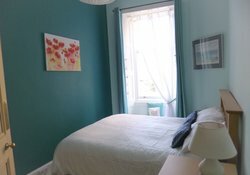 The apartment enjoys outdoor drying area in shared, enclosed garden. 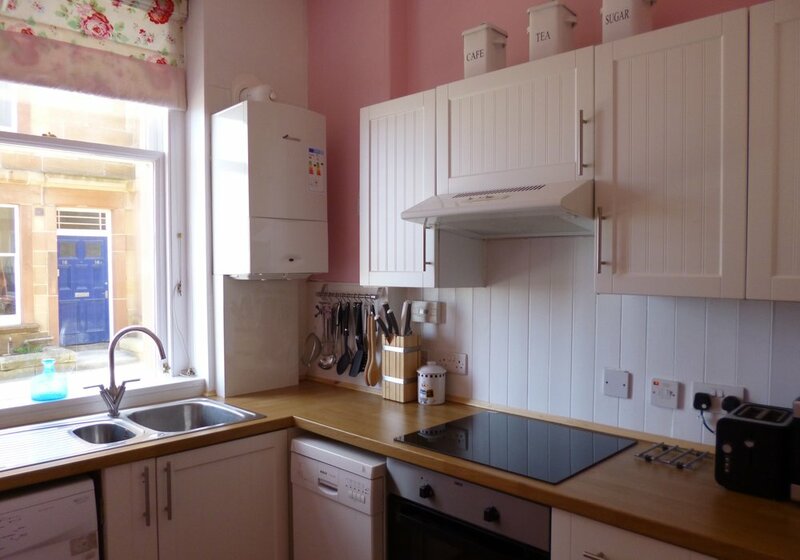 Central heating, electricity, bed linen, and towels are all included in the rental. 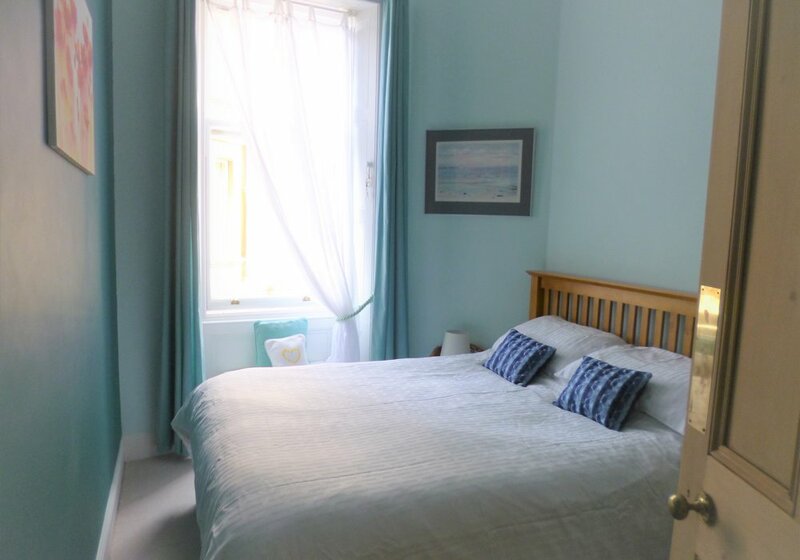 This Property is also available as a one-bedroom apartment if required - look out for "Wee Bosun's locker"
Victorian apartment located on the corner of Melbourne Road and Balfour Street directly opposite the beach. Continue on High Street; First right into Market Place; at 'T' junction (Forth Street) turn right; at '+' intersection (Victoria/ Quality Street) turn right; at circle bear left into East Road; 2nd road on left Balfour Street; down towards the beach, last door on left hand side; . 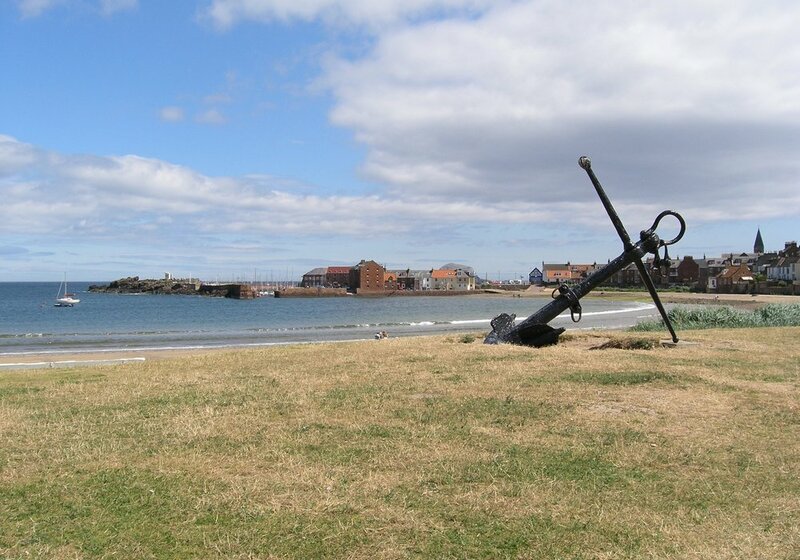 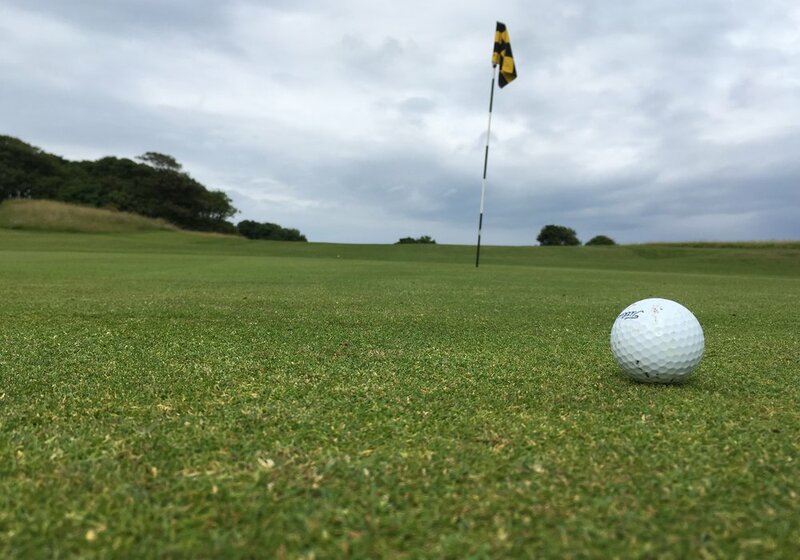 ,The Roketeer Seafood Restaurant,The Herringbone, The Ship Inn, The Golfers Rest, The County & The Auld Hoose are on/around the High Street & within a 3-minute walk.